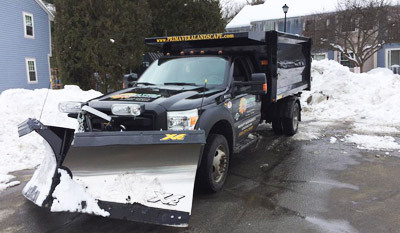 Well-equipped and professionally trained, Primavera’s commercial landscape services team is up to the toughest grounds care challenges, especially those created by winter storms and other major weather events. 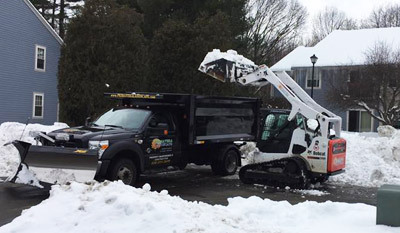 Our expertise, combined with our superior commercial landscape services, combats even the worst snow and ice Mother Nature can produce. From roadways and parking lots to pathways and sidewalks, you can count on Primavera Landscape to ensure surfaces are clear of hazards so workers can safely access facilities. We take pride in providing services to help you to reduce injury risk due to slippery conditions. We Work Tirelessly During And After The Storm To Keep Your Home Or Business Clean. 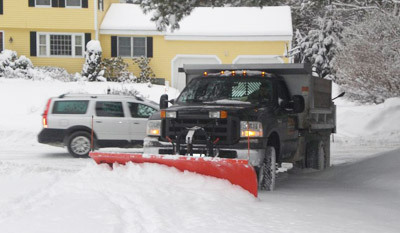 to assist you in relocating snow from any site.